Are you looking for the perfect easy appetizer recipe for you next get together? Let me show you a recipe that is perfect for your football watch party. 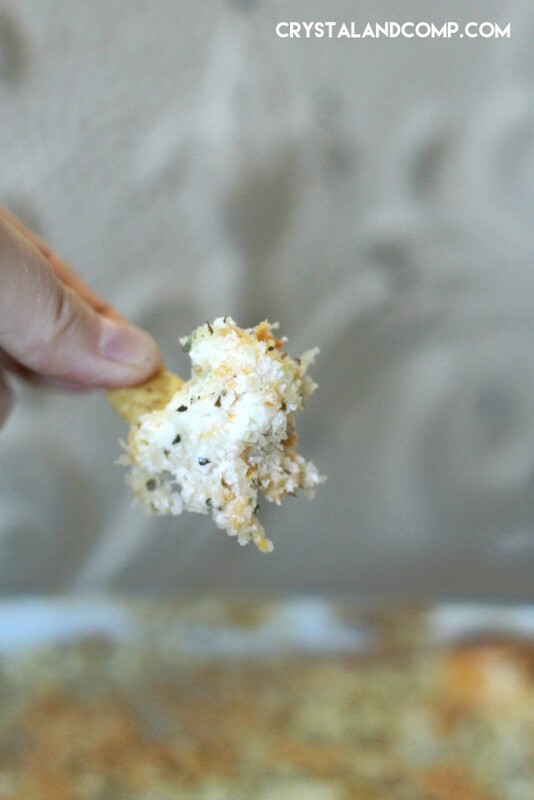 This jalapeno popper dip is a crowd pleaser for sure! In a large bowl mix together the cream cheese, sour cream, shredded cheddar cheese and 1/2 a cup of the Parmesan cheese. Once it is well combined, add the diced jalapenos. Put the mixture in a square baking dish. For the topping grab your Panko breadcrumbs and add the Italian seasoning. 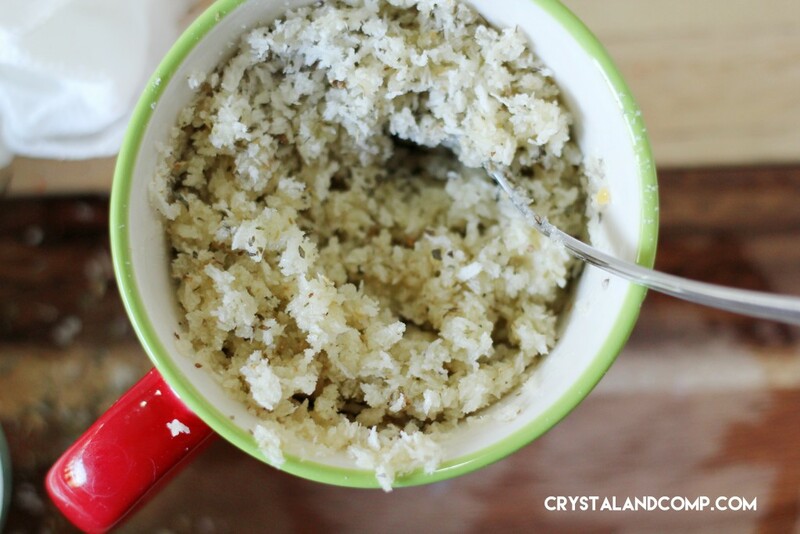 Mix well to make a crumbled topping. Evenly distribute the breadcrumb topping over the cream cheese mixture. Top with the remaining 1/2 cup of Parmesan cheese. Pop it in a 350° oven for 20*25 minutes or until well melted. Use tortilla chips or toasted bread slices for dipping. It is so yummy and we did not find it spicy at all. I think in part this is because I de-seeded the peppers. I love it with tortilla chips, personally. 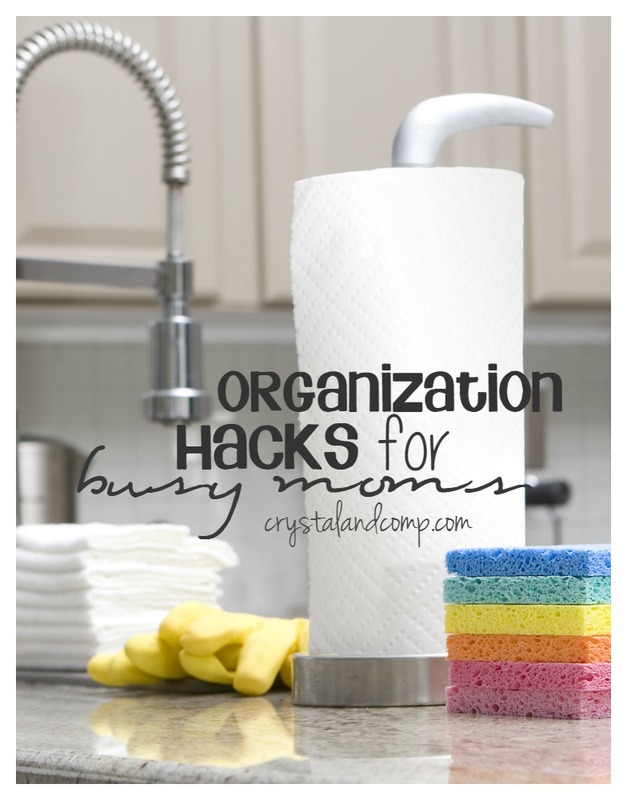 When I cook, I always have paper towels handy. Seriously- they are always on my shopping list. Making this dip was no exception. Bounty is 2x more absorbent and it it’s been around for 50 years to clean up all of the big game day party messes! If you’re planning a football watch party, focus on the game and not the fumbles! Have Bounty at your side! This post is sponsored by Bounty. All opinions and words are my own. Read my disclosure if you have questions. That dip sounds so good. I totally need to make this for our big Super Bowl party next month! That looks so good! I love dips that take my favorite snacks and make them able to be scooped up with a chip! Unfortunately for me I cannot have the spicy food, but I am hosting a Super Bowl party and I think everybody else would love these. I see a winner here! This will be on my Super Bowl table this year. This sounds like my kind of dip! I will have to make this for Super Bowl Sunday!! 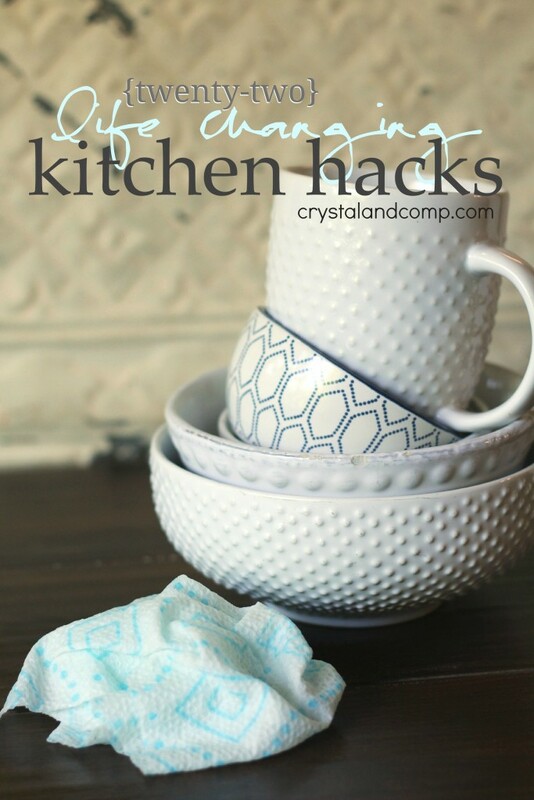 lisa recently posted..New Cold Weather Checklist for a Happy Home & A Honeywell Humidifier Giveaway! Wow. This is a perfect dip! I love all the cheeses and the spicy kick the jalapenos would provide. 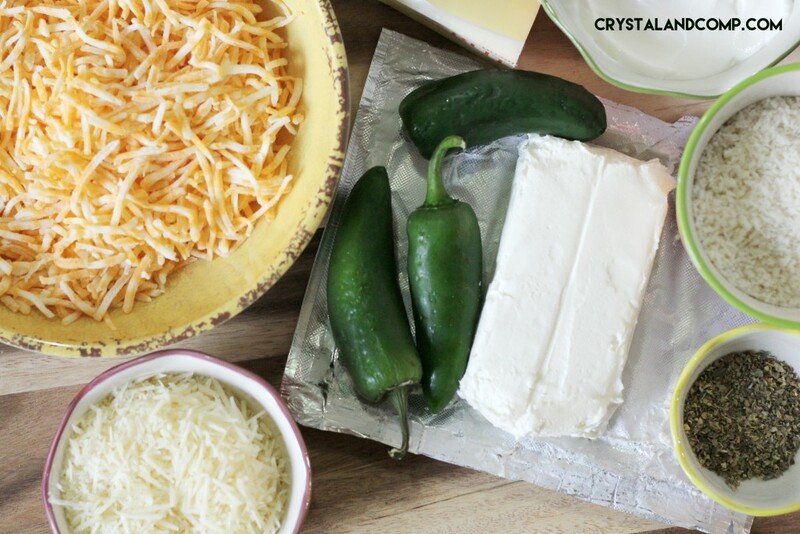 Game day or not, I will prepare this jalapeno popper dip for my family! This looks so delicious and definitely a great pic for the next gathering we host. I can’t wait to try this one out – it will definitely be a hit with our crowd. Jaime Nicole recently posted..Create the Perfect Game Party with Red Baron! That dip would be right up my alley. I’ll have to try it for our super bowl party as many here love anything with jalapeno’s in it. 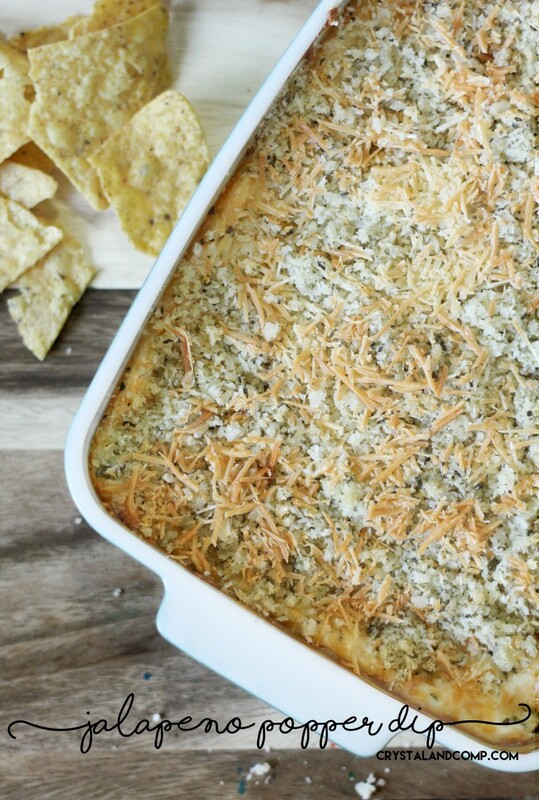 I have not heard of a jalapeno popper dip before- but wow – i bet this tastes so delicious. my son and husband really like spicy foods! This is looks delicious. I am sure that my family would love this. I’ll bookmark this for future use. This looks amazing – my FAVORITE appetizer made into a dip! 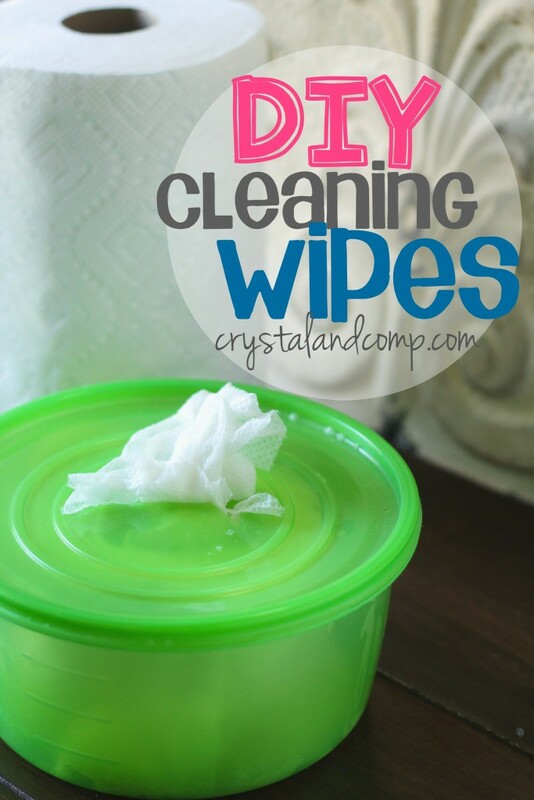 I am going to try making these DIY cleaning wipes on the weekend. My family loves spicy food. This is a recipe i have to try. Oh lala! This is something I would love to try this weekend! I’m pretty sure the fambam would love this one. Tatanisha Pitts-Worthey recently posted..Meijer Deal: Pampers wipes only $1.09!! I love spicy food so I will definitely giv ths a try. Thanks for the recipe., this sure looks delicious. My oh my, that looks amazing! Dips like this won’t last long in my home. I’ve got to try this. Whoa…this Jalapeño Poppeer dip look amazing!! I need to make this asap!! Great recipe!! 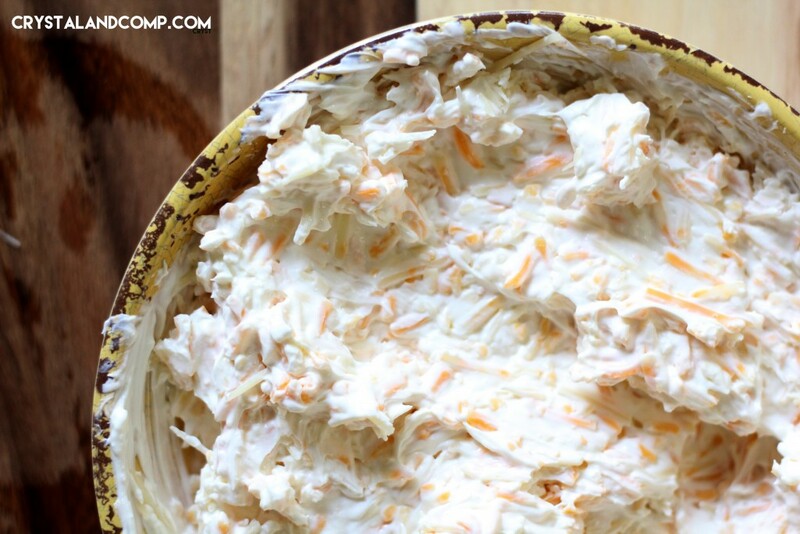 This looks like the perfect game day dip for my husband. He loves anything with jalapeno in it! I would make this but leave out the jalapenos. Not a fan of spicy peppers. 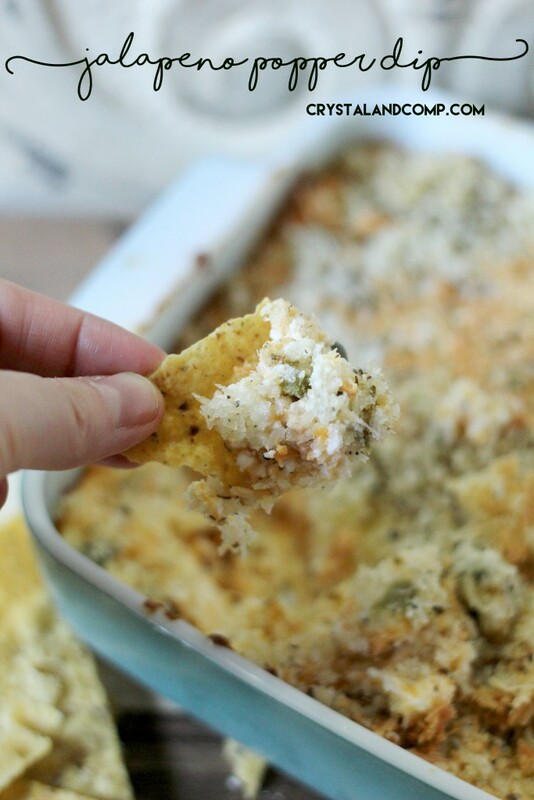 Jalapeno Popper Dip looks and sounds delicious! This would be perfect at a get-together or party! Oh my yum! I love jalapeno poppers but I had never even considered it as a dip! 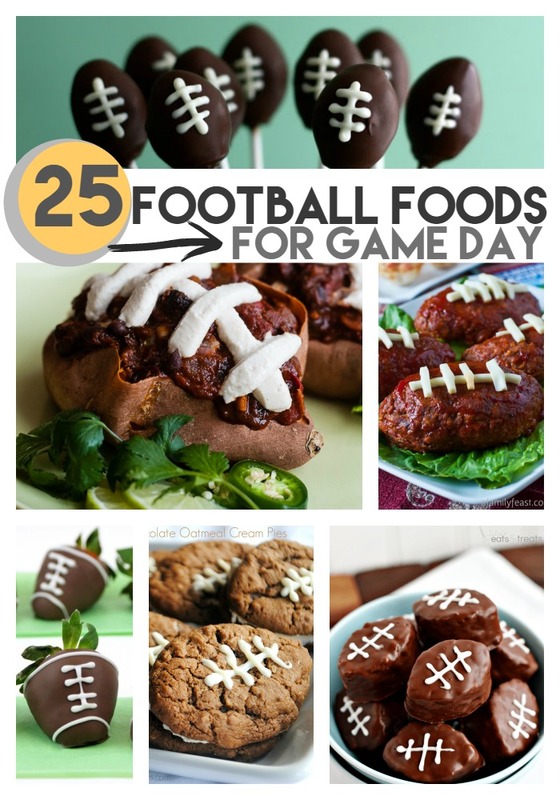 This is the perfect recipe for the big game day coming up! My mouth is watering, I need this deep in my life like yesterday. 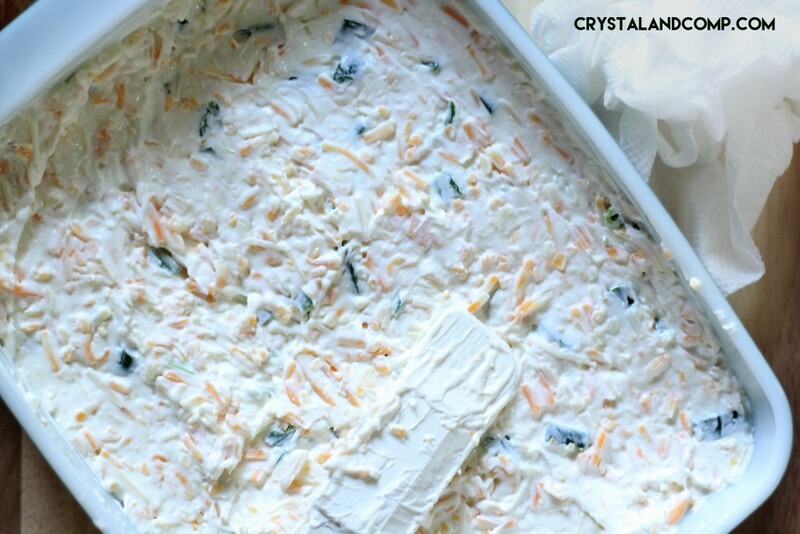 I will have to surprise my kids this weekend with this dip, they will love it! This does look like a fantastic dip! I’m a sucker for anything that even resembles a jalapeno popper and here it is – without all the tedious stuffing! It is so super yummy! !